It's beginning to look a lot like sum-mer! I've seen about a million cars with messages of congrats and love to their graduates splashed all over their windows, and I'm getting excited because that will be me next week! Eep! I can't believe I'm the mother to a soon-to-be first grader; I still feel like a kid myself half the time (do any other mommas experience this?). The graduation, or promotion program, is in the morning, so we'll be going out to brunch afterward, but even though I'm not cooking I still plan to make a big chocolate cake for my sweet baby. This weekend I'll be working on a cute sign--something with tons of gold glitter, of course--and maybe some stars to put on the cake...because she is my shining star! Have a safe and fun weekend. God bless! 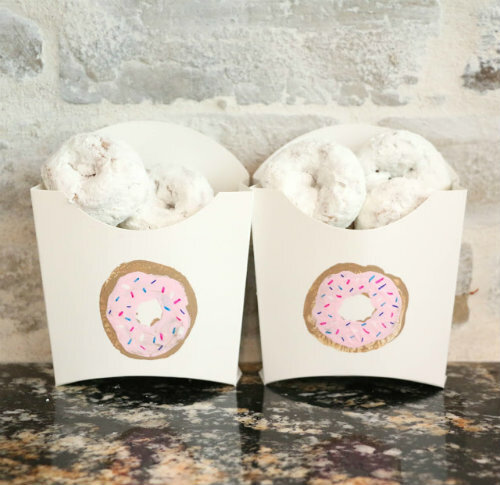 Potato stamped mini donut boxes--such a cute idea! Also, today is national donut day, so remember to do your part and hit up your local Krispy Kreme. 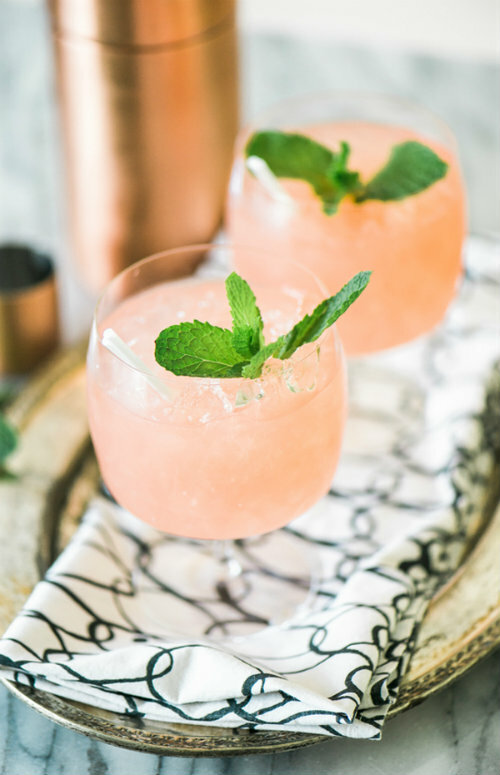 Gorgeous watermelon mojitos that I think will be perfect for a girls' night in. 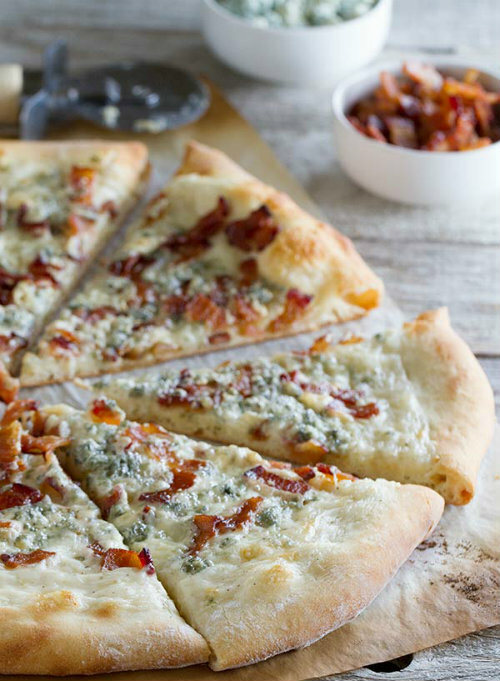 Blue cheese and bacon pizza (also perfect for girls' night in). 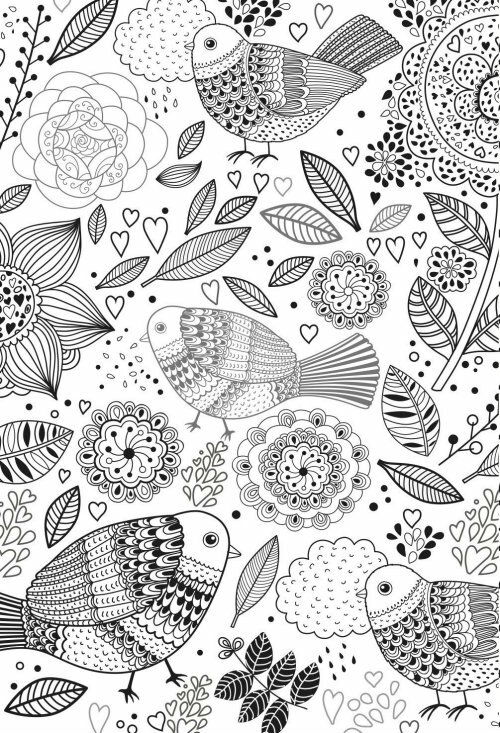 Coloring pages for grown-ups, perhaps the most brilliant stress reliever ever. Great tips for shopping at flea markets. Thanks hon, I'll tell her. And I knew you would appreciate the pizza...thinking of tweaking it and adding spinach or arugula for some green. Adding spinach would be perfect!